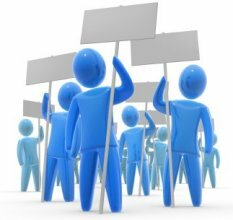 Create a professional online petition in just a few minutes. Our service is free, customizable and easy to use. A specific statement, which tells people precisely what you would like them to support. You are asking people to agree with this text and to sign it. Make sure to express your point of view in clear language (what you are against/for, what should be done and why). The name of the contact person (and possibly the name of an organisation). You can customize what is asked from the signatories, change the language of the signature form and choose the URL (web address) of the petition. Email addresses and phone numbers are only visible to the author of the petition. Must have at least 6 characters. You may edit your petition at any time even after it is published. Your email address will not be published. Our petitions are mentioned in the media every day, so creating a petition is a great way to get noticed by the public and the decision makers. No technical skills are required. You can use text, images, videos, links and lists. You can see all the information (including email addresses) the signatories provide when they sign your petition. You can send an email to all the people who have signed your petition. You can decide what is asked from the people signing your petition. You can translate your petition into multiple languages. The signature form has been translated into 42 languages. You can print signatures easily (HTML, PDF, Excel). 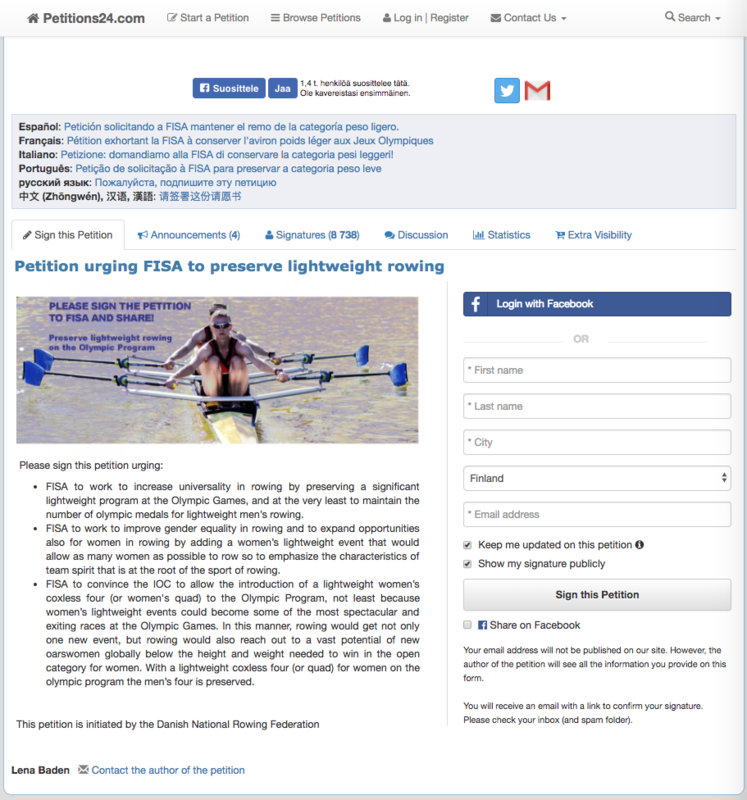 You can embed the petition on your website. Add an image or video to your petition. Check the spelling, grammar and punctuation. Ask somebody to proofread your text for you.